The average price of regular gasoline in Lockport is two cents cheaper this week at $2.957 per gallon, according to AAA East Central’s weekly Gas Price Report. 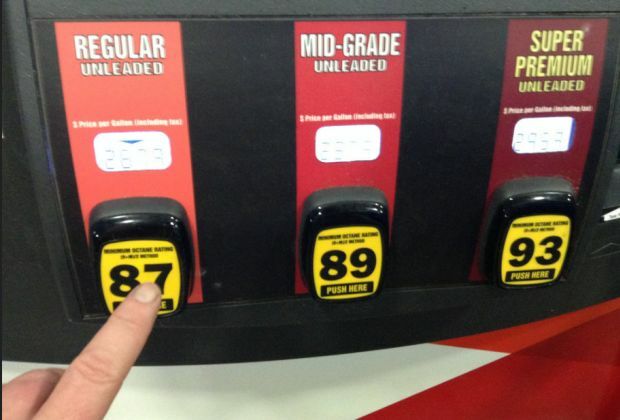 On the week, state gas prices average are three to eight cents cheaper in the Mid-Atlantic and Northeast region with prices ranging from $2.88 in Connecticut to $2.28 in Delaware. Statewide, gas prices are four cents cheaper across the Empire State – which is good news for the 3 million New Yorkers that AAA projects will drive 50 miles or more away from home this Thanksgiving Holiday.